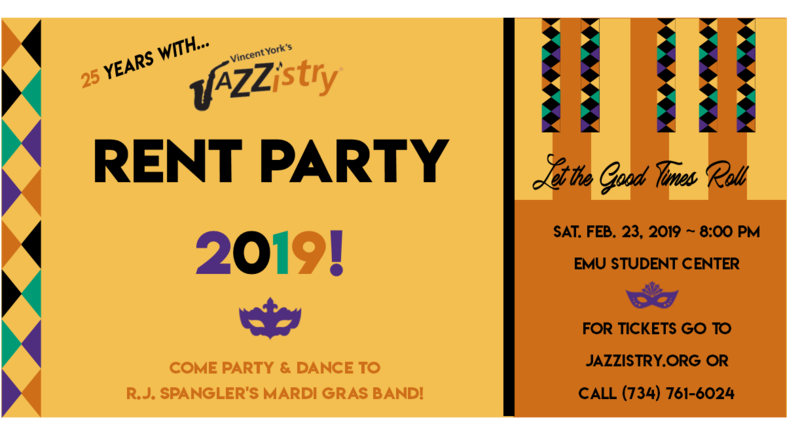 We certainly “Let the good times roll” at the Jazzistry Rent Party 2019! 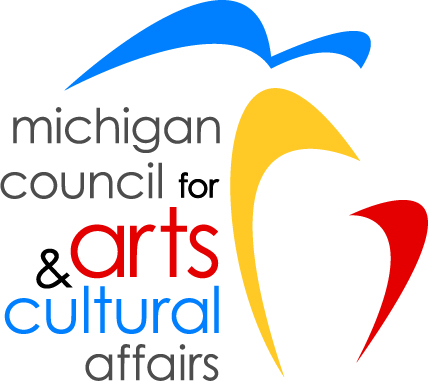 Our 18th annual fundraiser and most popular event of the year, took place on Saturday, February 23, 2019. MARDI GRAS fun, all night long!! 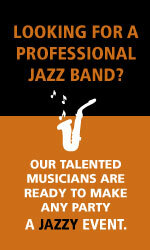 We featured The York University Band and stars R.J. Spangler’s Mardi Gras Band! What a great celebration of 25 years of Jazzistry! JAZZistry Jive for 25! At THE ARK & It’s LIVE! to audiences of all ages. This matinee included special guests, honored friends and surprise treats! 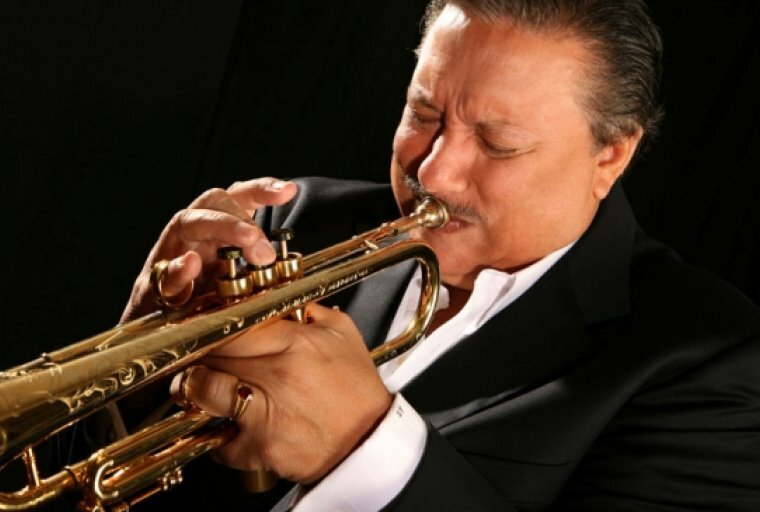 http://www.bluellamaclub.com/arturo Featuring Ten Time Grammy Winner Arturo Sandoval and the culinary artistry of Blue LLama Executive Chef Louis Goral. 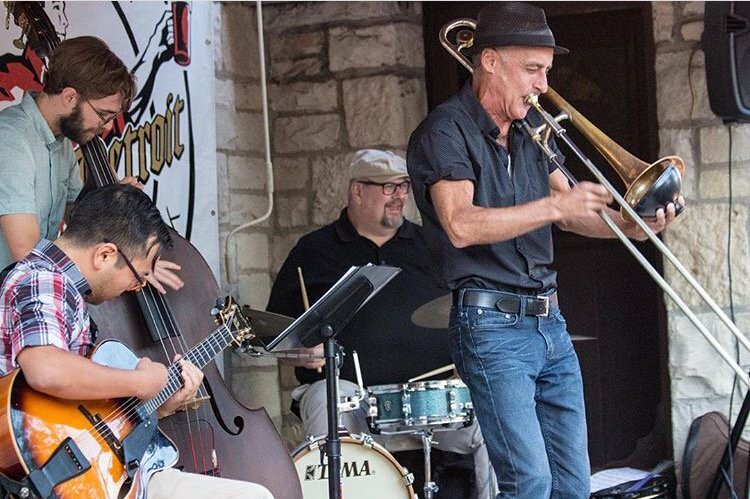 Join Blue LLama Jazz Club’s pre launch event at Zingerman’s Greyline for The Rebirth of the Cool: Jazz Gala & Benefit, an evening dedicated to celebrating and elevating jazz music in Ann Arbor. Enjoy a tasting of world-class cuisine from Blue LLama Executive Chef Louis Goral. 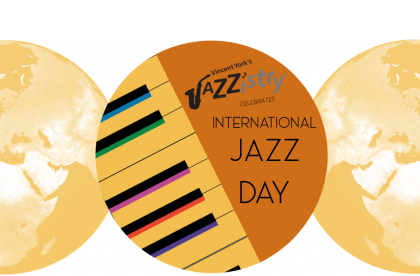 Learn about and support the efforts of music organizations that work to inspire the next generation of musicians in Ann Arbor and nationwide. 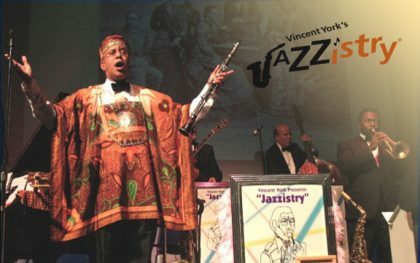 Vincent York’s Jazzistry, A2 Jazz Fest and the Arturo Sandoval Institute will showcase the work they’re doing to elevate music and inspire young musicians. Additionally, Blue LLama Jazz Club will match donations to each organization, dollar-for-dollar for up to $15,000. For more information, email hello@bluellamaclub.com.